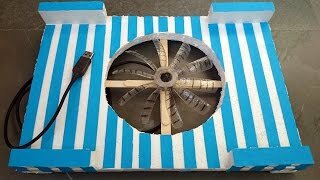 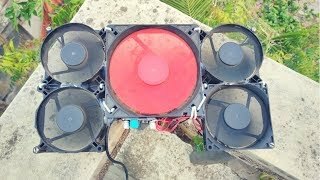 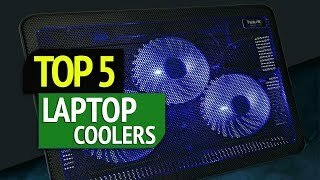 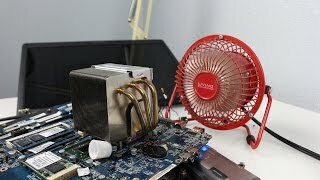 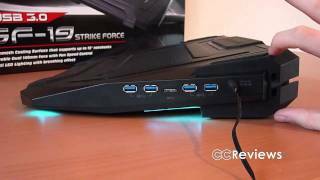 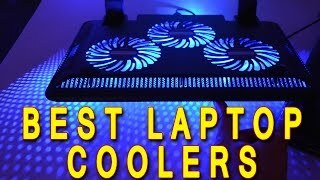 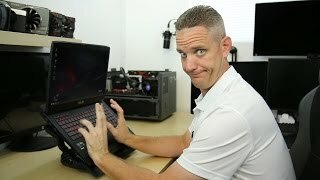 Putting a desktop CPU cooler on a laptop! 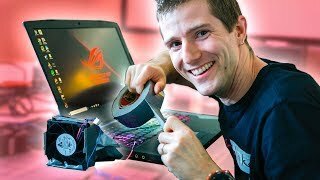 Laptop Running HOT? 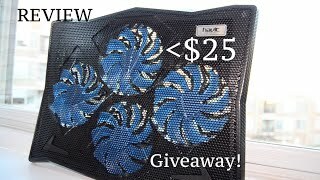 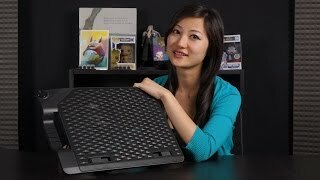 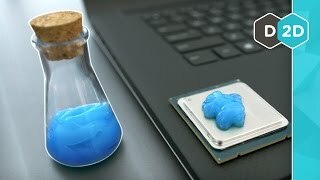 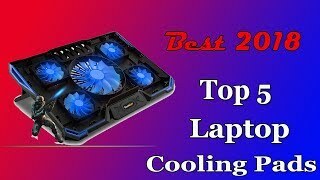 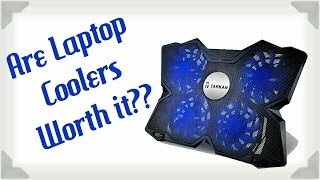 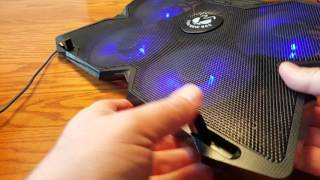 Try this Ultra Slim Laptop Cooling Pad! 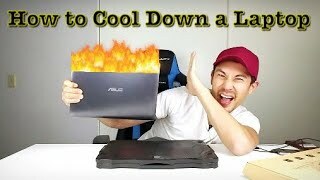 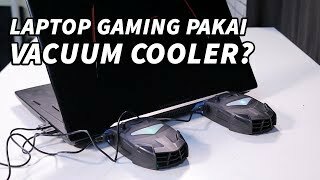 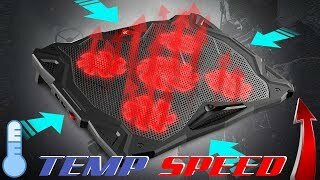 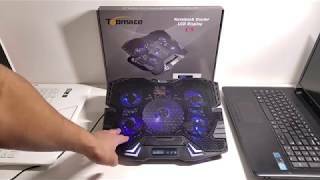 Does a Laptop Cooling Pad ACTUALLY work?